Our first of two shows featuring interviews from Interact London 2015 has a bit of a brain-related theme to it. We talk to Steve Portigal about mindfulness, self-insight and presence and how these impact on your work as a designer. 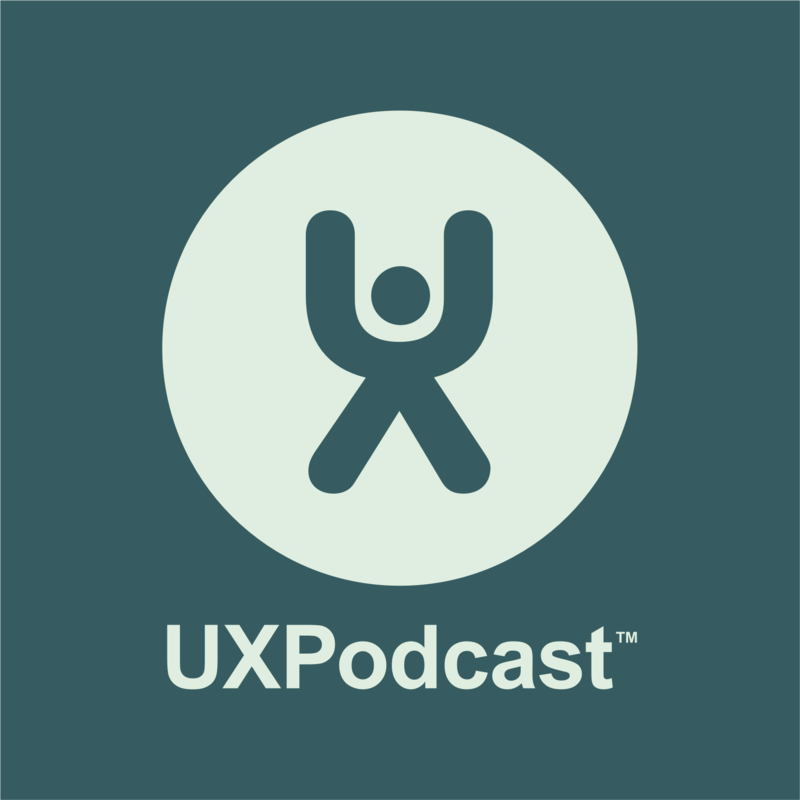 Interviews with Adrian Howard and Mike Beasley recorded at UXLx 2015. Adrian regularly teaches and speaks on integrating Lean, UX and Agile methods and Mike is the author of Practical Web Analytics for User Experience.